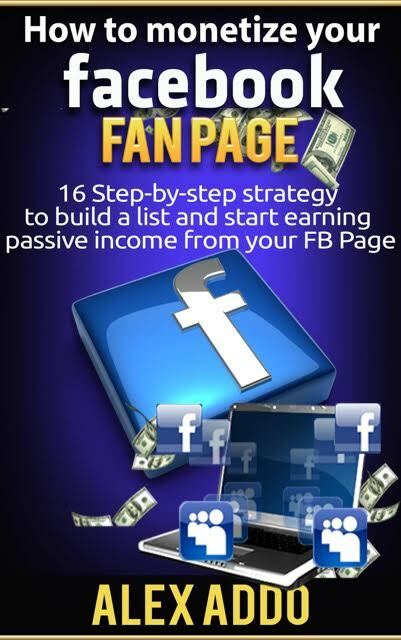 Learn How To Monetise Your Facebook Fan Page! Are you tired of struggling financially? Do you feel as though you're not able to bring your family the life they deserve, due to financial roadblocks? Are you ready to EXPLODE your income? 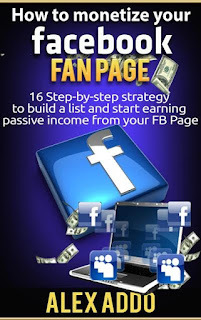 How To Monetise Your Facebook Fan Page will share some of the best methods for earning money online using Facebook, and will provide step-by-step instructions on how to use this platform most effectively. If you are looking for a detailed roadmap that will guide you along the path to making thousands online using your Facebook Fan Page, this is the perfect book for you! The information in this book will help you to take your income to the next level, and will help anyone who is interested in having the perks of an online business: unprecedented levels of freedom, and of course, no limits to how high you can grow your income. You will learn everything that you need to establish a stream of income, with some consistency and hard work.